On Top Down Under gives The Boys of Summer a 4.5 star review! Aw, I was just poking around Goodreads when I found the link for this terrific review from On Top Down Under for The Boys of Summer! Reviewer Kazza K got what I was trying to do with the extended dream sequence–and why it was so important to me to have such a significant portion of the novel be a detailed dream sequence. I am tickled to death with this latest, wonderful review! After a story has been out for a while, it is all too easy to forget the nice things people have said about it. All you can think about is how hard your workday has been, or how much trouble the WIP is giving you at the moment. Then something like this happens and you remember how much you enjoyed working on your story and why you wanted to share your stories with other people in the first place. So thank you Kazza K (and all the other people who’ve given The Boys of Summer such fine praise) over the last few months. You guys have really made my weekend! 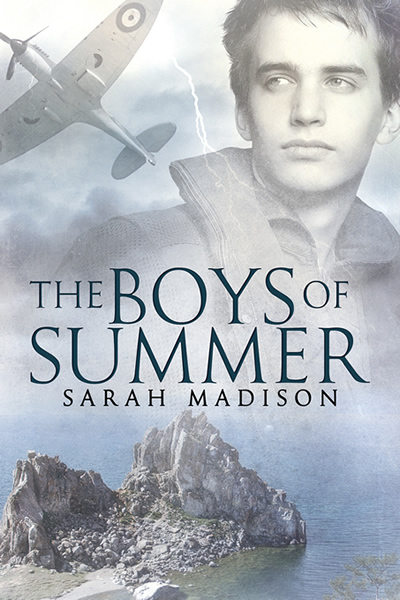 This entry was posted in Uncategorized and tagged promo, reviews, Sarah Madison, The Boys of Summer by Sarah Madison. Bookmark the permalink.